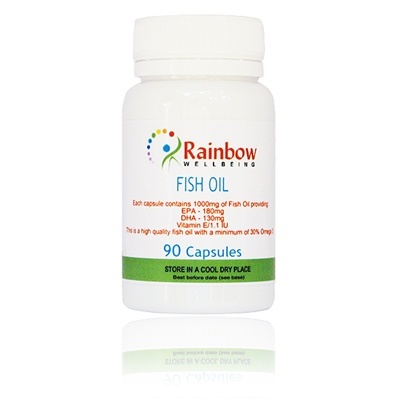 Selected from only premium Aids, Enhancements & Supplements/Fish Oils, you can rest assured that you can enjoy the health benefits of Omega 3s safely and without pollutants. Consuming enough fish to benefit from Omega 3s can be difficult for some, and undesirable for others. A fish oil supplement is a convenient way to ensure your body is receiving enough fatty acids - a foundation for good health.